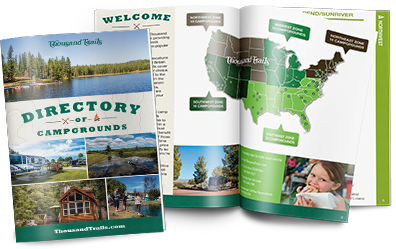 Located on a vast 283 acres and along the Little Deschutes River, Bend-Sunriver RV Camping preserve offers the best of both worlds: lots of sunny days and cool, refreshing nights. Fishing enthusiasts should get excited about this Central Oregon RV campground, as area rivers and lakes are home to salmon, whitefish and rainbow trout. Visitors may also look forward to an array of water and land activities including swimming, boating, canoeing, kayaking, hiking, and horseback riding. Want to explore more? An attractive quality for winter travelers is the world-class ski resort, Mt. Bachelor, just minutes from Bend-Sunriver RV Camping. Hiking and mountain biking are popular spring, summer and fall activities for outdoor enthusiasts, while great skiing is available nearby in the winter. 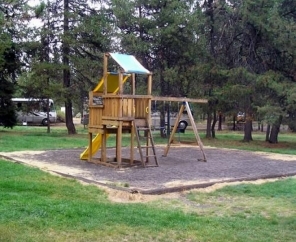 Don't miss out on a memorable trip to this Central Oregon RV campground. We're confident you won't hesitate to make a return visit!